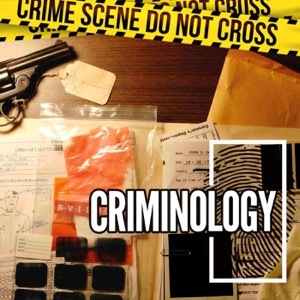 Criminology is a true crime podcast that takes a deep dive into some of the most famous cases in the annals of crime. Hosts Mike Ferguson and Mike Morford will give you every details of these infamous crimes. New episodes come out every Saturday night at 10 PM.